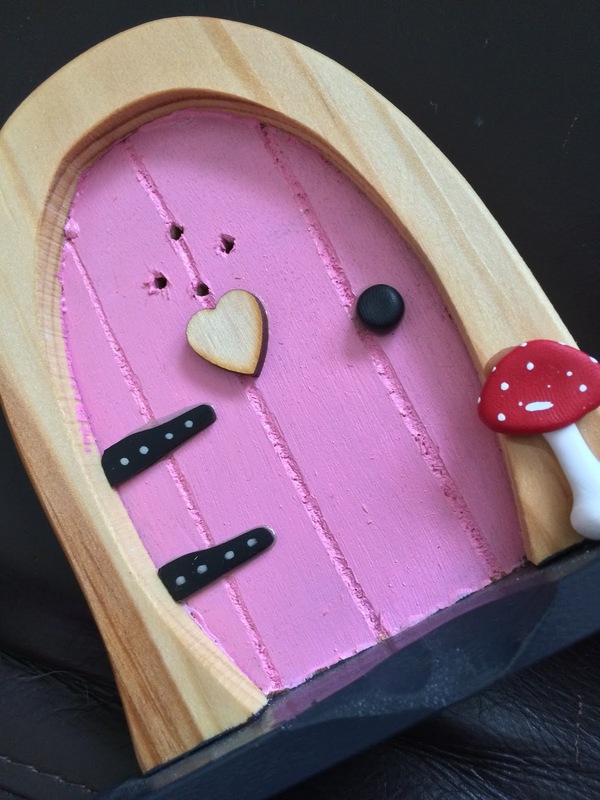 I recently ordered a fairy door from the lovely Carolyn from Handmade By Mee @ Etsy. I wanted a lovely pink one to place in my pink room - I love everything kawaii so I thought that a fairy door would fit in perfectly with my other decor! The shipping was super fast and my order was superbly packaged. I would definitely recommend Handmade By Mee. Carolyn makes so many different doors including Christmas and Tooth Fairy themed ones. I actually chose the Valentines Door. Also, she doesn't just make fairy doors - she sells the cutest little dolls as well. Definitely go ahead and check her beautiful creations out.